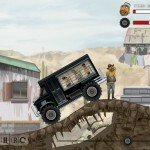 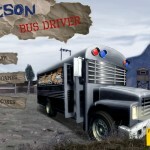 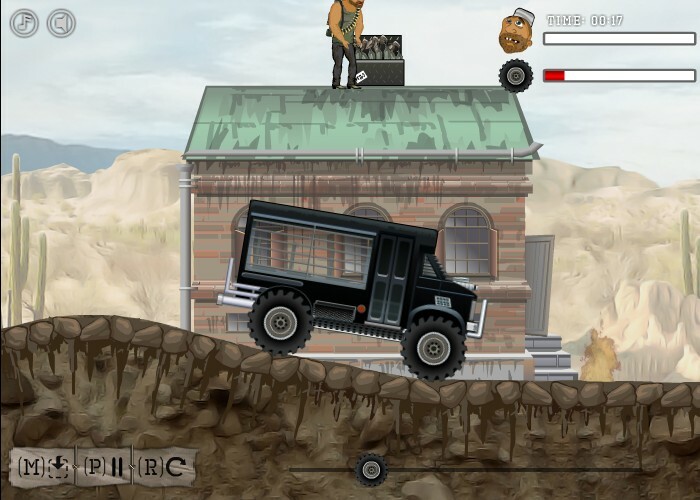 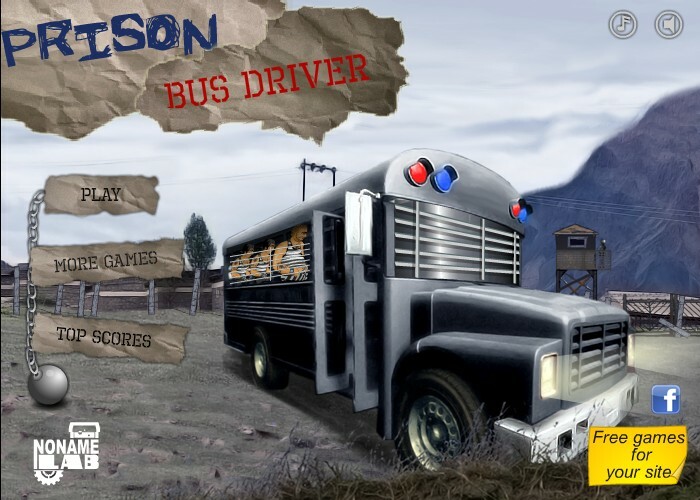 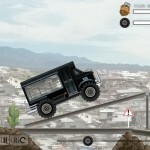 Delivery Truck Driving Upgrade Car Moto Games Click to find more games like this. 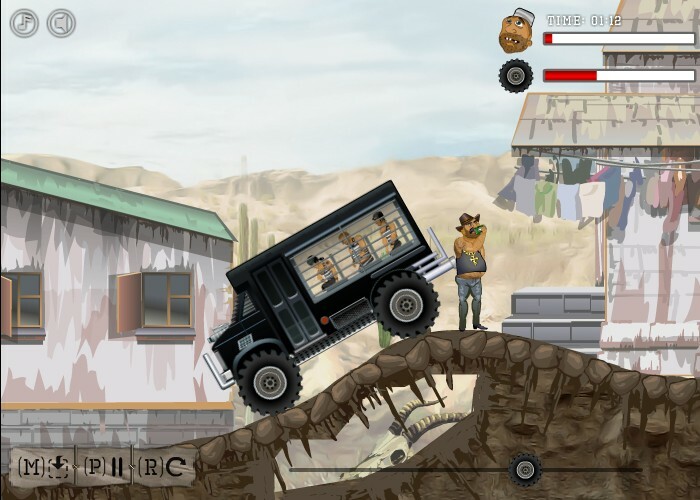 Arrow keys to drive and tilt. 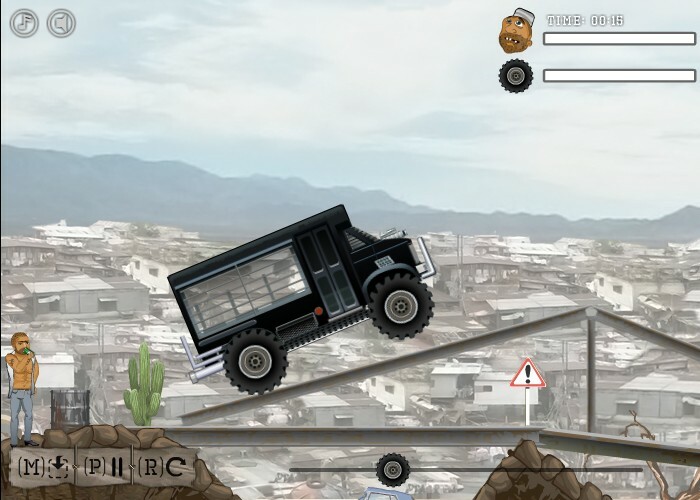 Space for brakes.